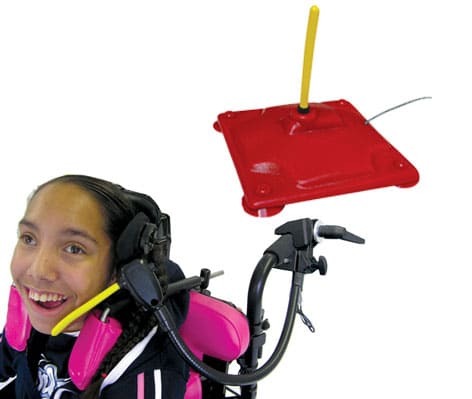 A popular choice for users who lack the upper extremity control necessary for other types of switches, wobbles can be activated by any gross motor movement that swipes its lever. NOTE: Color may vary. 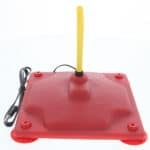 PLEASE NOTE: Wobble Switch #1070 ships Ground only. 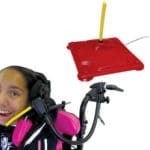 A popular choice for users who lack the upper extremity control necessary for other types of switches, wobbles can be activated by any gross motor movement that swipes its lever. 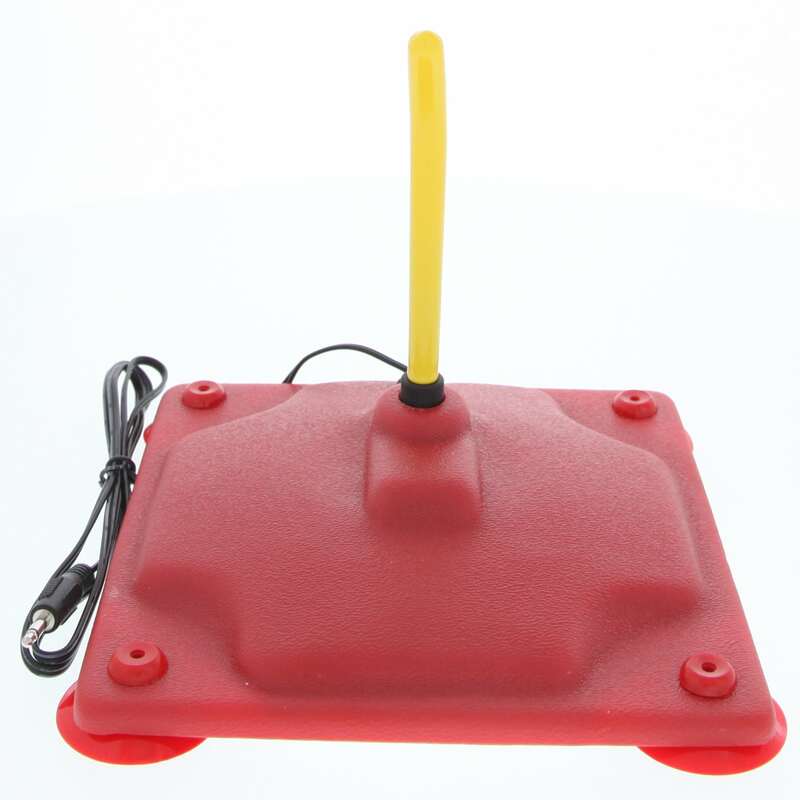 Our popular Wobble Switch comes in two versions: mounted vertically on a base and secured with four rubber suction cups or mounted on a 19″ Gooseneck. 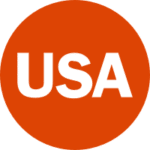 Base size: Size: 7″L x 7″W x 7″H. Weight: ½ lb. Gooseneck switch weight: 2¼ lbs. Q How much force does this switch require to activate? A 10 grams of force. A Yes both models have a cord and at the end is the standard 1/8 inch male mono phono plug.